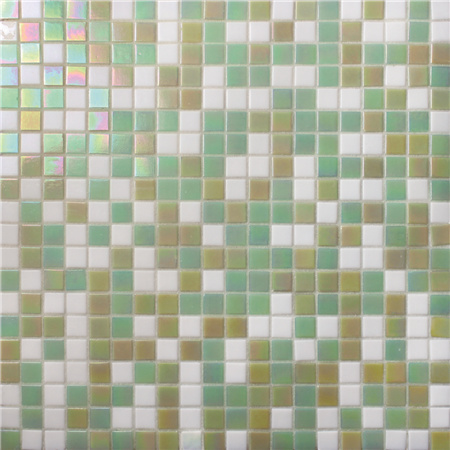 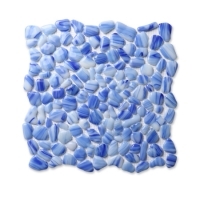 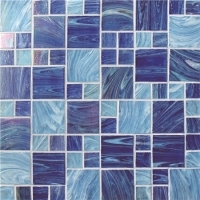 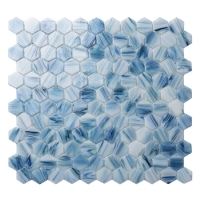 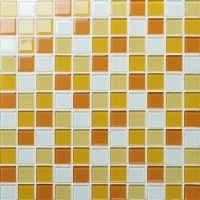 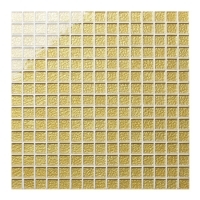 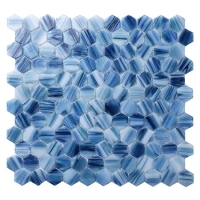 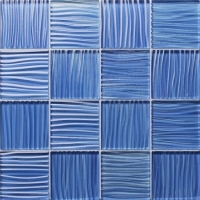 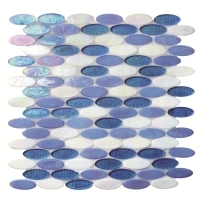 Another superb example of an iridescent glass mosaic is added to our mosaic supply. 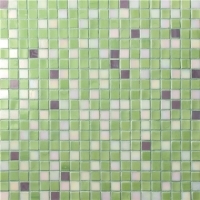 Green blend color, vibrant and really eye-catching. 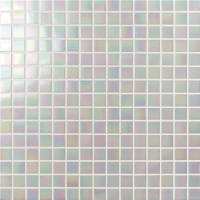 Sample available here to help you make sure the complete satisfaction.